With this kit, you will receive a Wholesale Customer account with the essential oil company doTERRA and free upgrade to a Wellness Advocate. 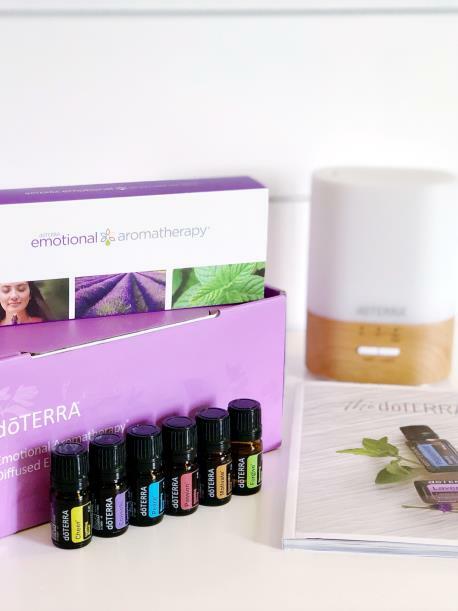 You will receive shipping points for this order towards more free product on your doTERRA account and be eligible for any current promotions doTERRA is running which may include free product or points. *This package is ONLY for those who are not current doTERRA customers. If you are a current customer, you CAN register for all the training content HERE.